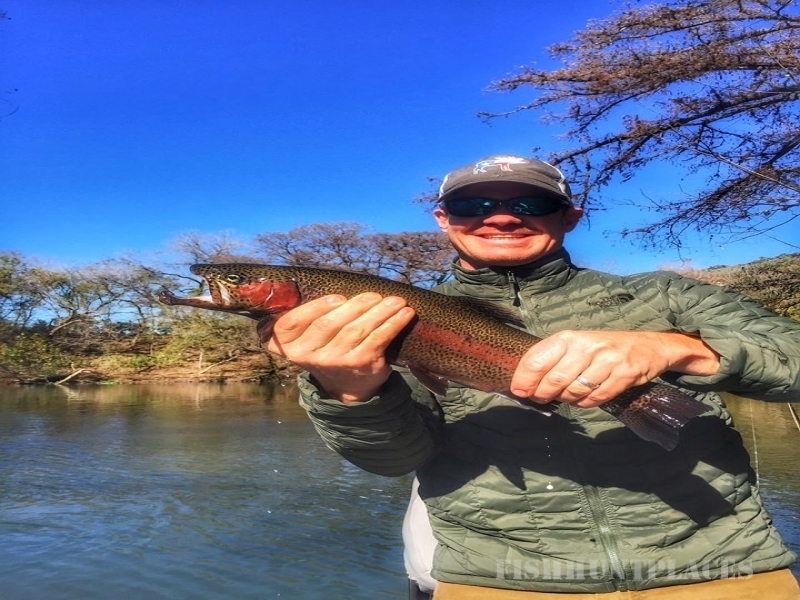 Action Angler & Outdoor Center is the only stream side fly shop and guide service in Texas. 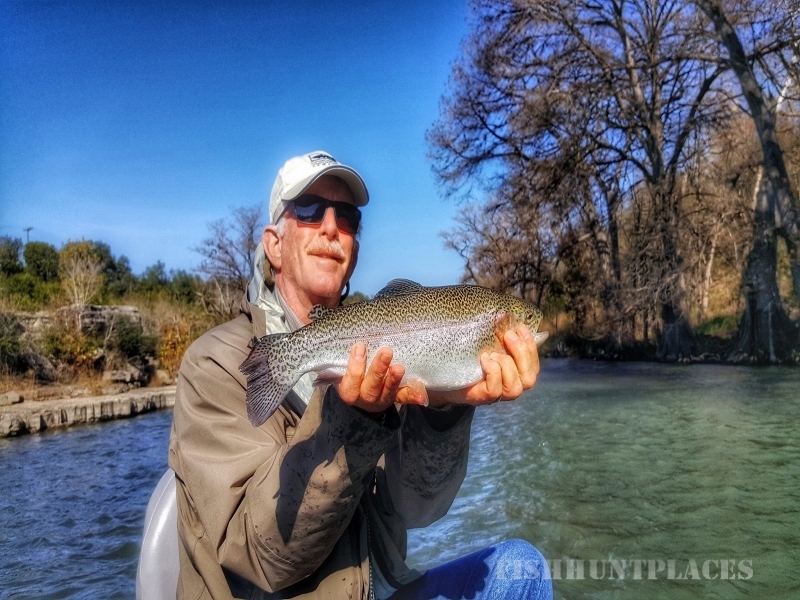 Our fly fishing equipment is specialized for the hill country angler. 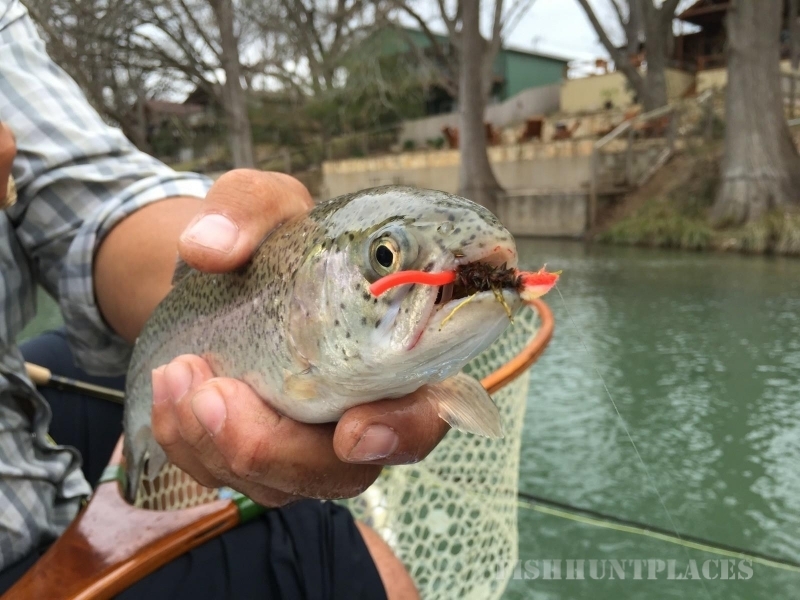 We offer an extensive trout, bass, and panfish fly selection. Waders and boots are available for rental for $20 per person a day (Day = shop hours 8am to 5pm, not 24 hours). 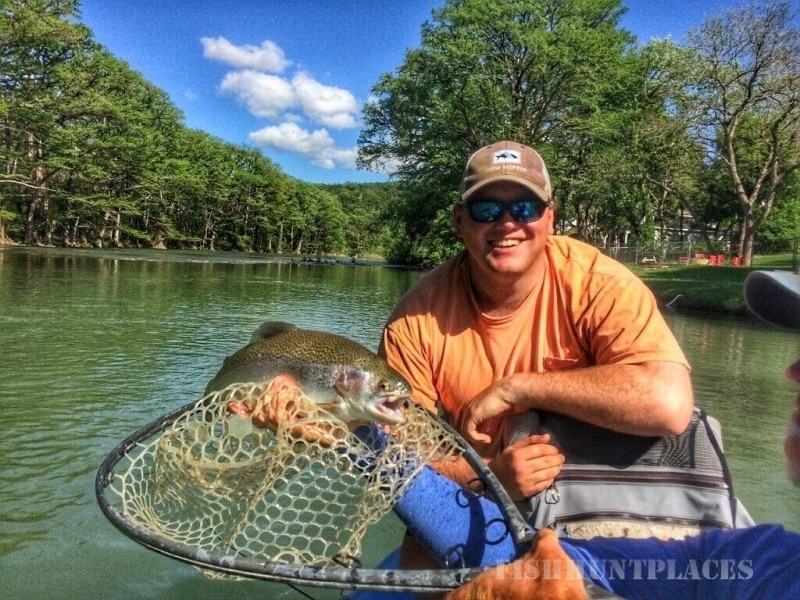 Rental fee can be used towards the purchase of new waders. Damaged waders and boots, not related to normal wear, will result in a purchase of damaged waders/boots minus rental fee. Our store front is seasonal, and hours of operation vary upon demand. During our off season (June - September) the store front hours are limited. Guides and gear are still available online, by phone, or email during the toob hatch months. Please call 830-708-3474 in advance to check hours, or make an appointment. 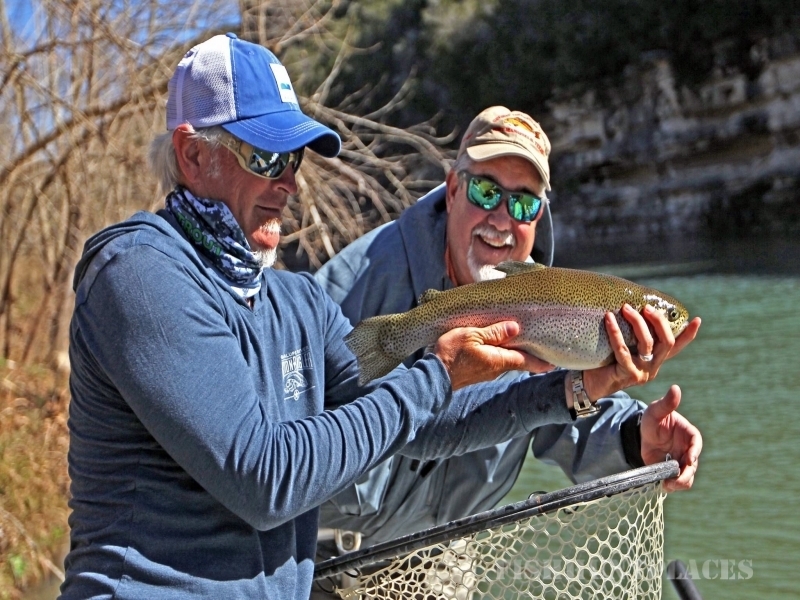 We host an annual 3 day float trip on the Gunnison River with Black Canyon Anglers in June. Please contact us for details.